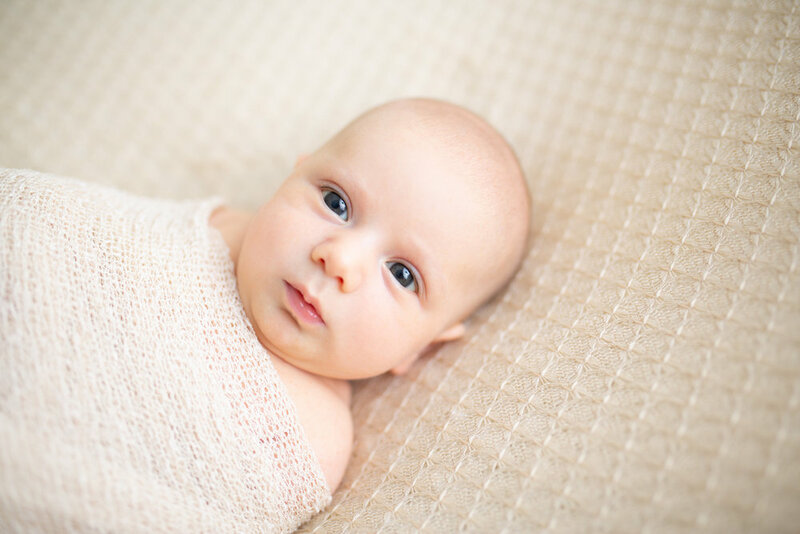 Is your newborn too 'old' for a newborn photography session? Is my newborn too old to do a newborn photography session? In the several years that I have photographed newborns, it never occurred to me that a photographer would actually turn away a mom and her newborn just because her baby was over the so called age limit of two weeks. 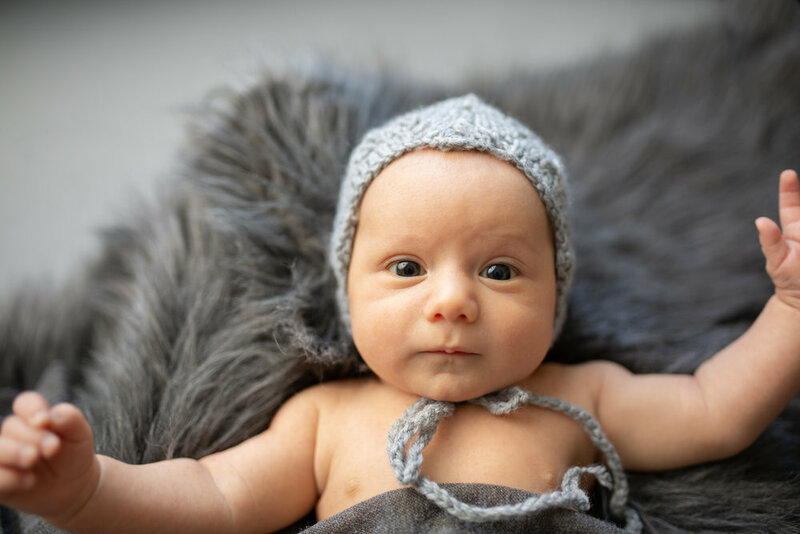 The whole purpose of a newborn shoot is to capture the little details and to document your baby while they are still so small in those first few weeks. Although I do understand why some photographers recommend this. For example, newborns under two weeks can easily go into the more sleepy poses, they are more sleepy in general etc. However, In my experience I never had a problem getting some amazing shots of baby both in a sleepy pose and in some awake poses which are equally adorable and mommy always appreciates seeing the awake images. I understand that taking care of newborn right after giving birth is intense and sometimes the last thing on your mind is booking a photography session. So it’s totally okay to push it off a week or two. I happily take on baby clients as young as a few days to a few weeks to, heck, even a couple months! Below are some sweet images of baby Yehuda, who is, wait for it, 5 weeks new!